Manchester United manager Jose Mourinho says he retains faith in striker Romelu Lukaku as the Belgian striker prepares to face his former club Everton, live on Super Sunday. Manchester United vs Everton is a Fantasy Six-A-Side game this week. 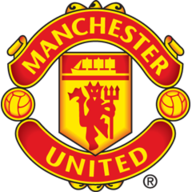 United are hoping to get back to winning ways at Old Trafford after drawing at Chelsea last Saturday and being beaten by Juventus in the Champions League on Tuesday. Lukaku has failed to score in eight games in all competitions - his longest run without a goal since joining from Everton in a £75m deal in 2017, but Mourinho is not concerned about his dip in form. "I always feel this game is the game (he ends his goal drought). I feel that every game. One day, it will be, and one day he will score and, I'm sorry, and one day his confidence level will be back to normal which clearly they are not there." 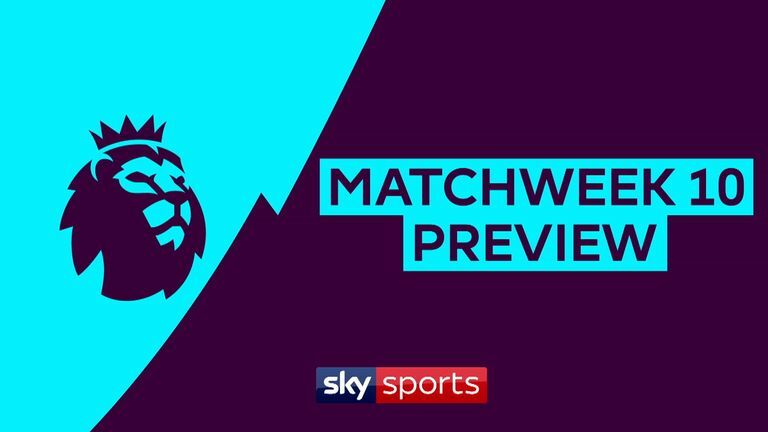 Everton manager Marco Silva and his squad head for Manchester this Sunday off the back of three straight Premier League wins. Silva is starting to get all his players available to him after a spate of injuries and suspensions offered early challenges to his time on Merseyside. The Portuguese is good friends with Mourinho, and he has warned his players to prepare for a backlash following United's Champions League defeat by Juventus in midweek. "Manchester United are always dangerous. They're always a strong side," he said. "When you are talking about Lukaku, it's normal when a striker doesn't score and he is criticised. "It's happened with some of our strikers before. I think Lukaku has the quality to do good things. We will work and try everything we can to ensure it's not in the next match. "They are below us in the table, but it's up to us to go there and enjoy the game and achieve a good result for us, which would be winning." 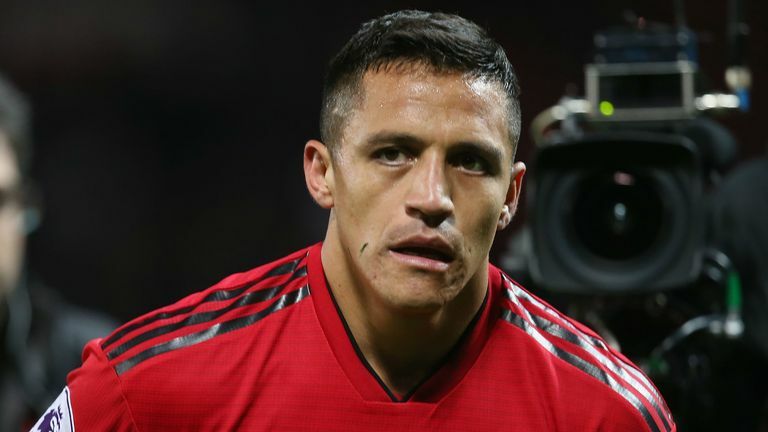 Mourinho has confirmed that Jesse Lingard (groin) and Scott McTominay (knee) could feature but Diogo Dalot, Marouane Fellaini and Alexis Sanchez remain absent. 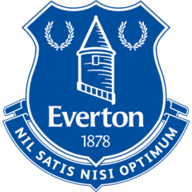 Everton have no fresh injury concerns and Silva may opt to field an unchanged starting XI following three straight Premier League wins. Yerry Mina will again be available but may have to settle for a place on the substitutes' bench, while James McCarthy is pushing to be involved for the first time since his double leg break in January. Manchester United have won 19 home Premier League games against Everton - only against Spurs have they won more (21). Manchester United have scored more goals (98) and won more games (35) against Everton in the Premier League than against any other opponent. Five of Manchester United's last seven Premier League goals against Everton have been scored in the last 10 minutes of matches. Manchester United currently have a goal difference of -1 in the Premier League this season; the first time that they have had a negative goal difference after nine games of a league campaign since 1990-91. Only in 2014-15 under Louis van Gaal (13 points) have Manchester United won fewer points from their opening nine games in a Premier League season than in 2018-19 (14). In fact, this is the second time Jose Mourinho has won just 14 points from a possible 27 in his opening nine matches of a season as Man Utd boss (also did so in 2016-17). Against Juventus, I sat down to watch it thinking 'here we go - they will get into them, squeeze them up the pitch' but they ended up playing like it was a testimonial game. You watch the other 'top six' teams and there's a plan there. You can see a pattern to their play and how they have scored a goal. When United score, it's like someone has fallen over the ball and it's gone in. It's just happened - you do not watch it and think 'they've worked on that'. It's all off the cuff with United. Catch Manchester Utd v Everton on Sunday with a NOW TV Sky Sports Day Pass - one-off payment just £7.99.